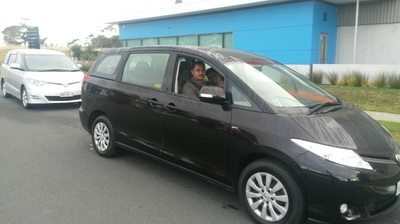 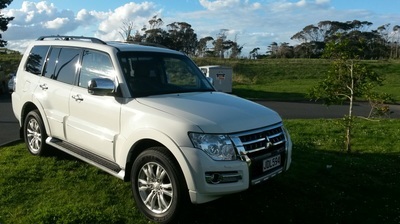 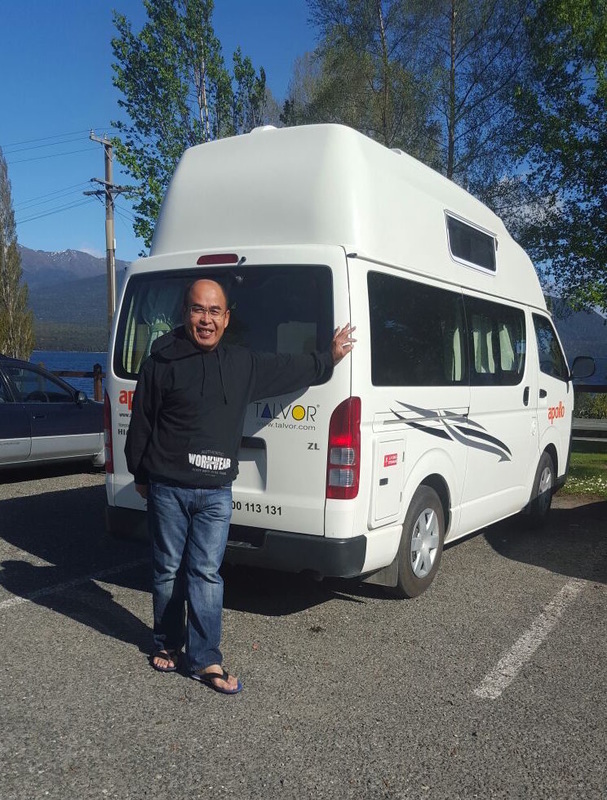 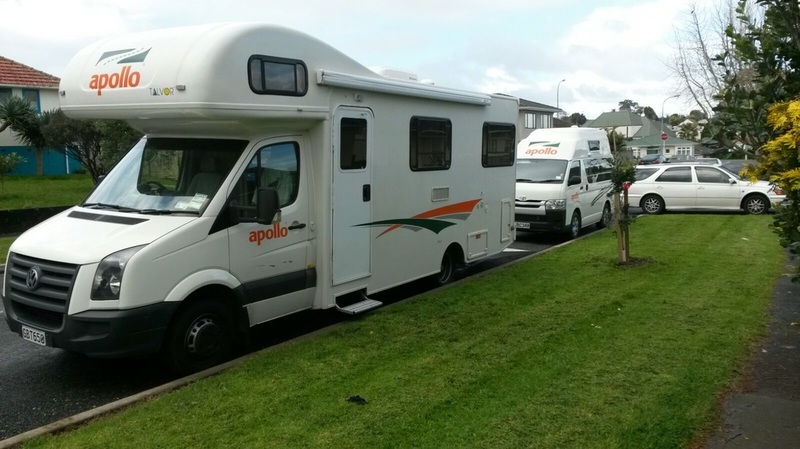 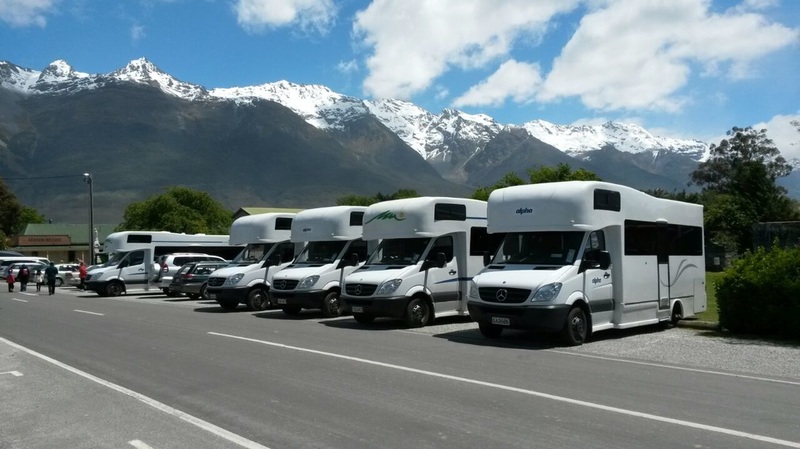 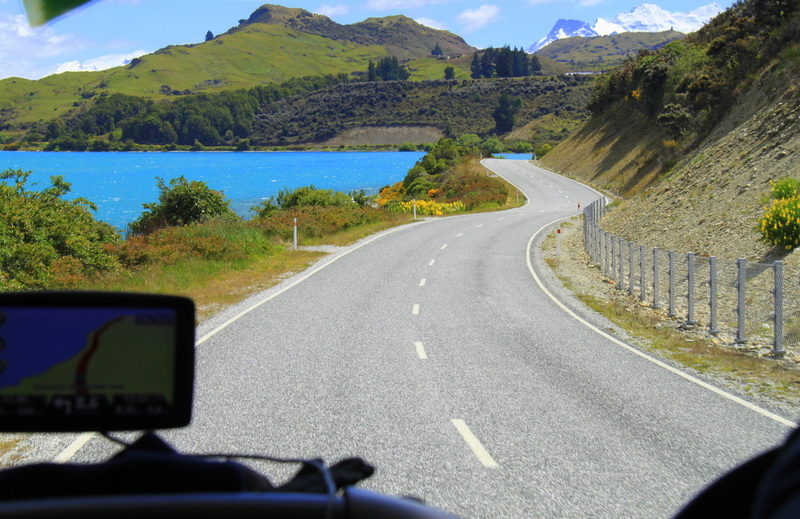 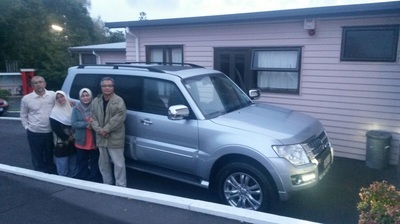 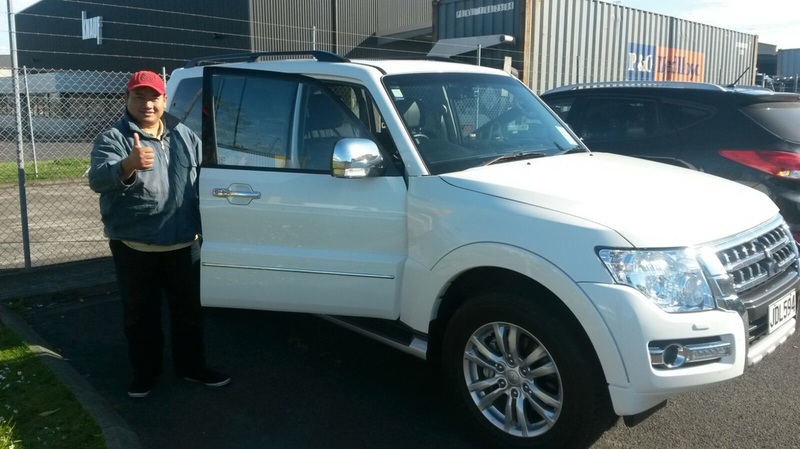 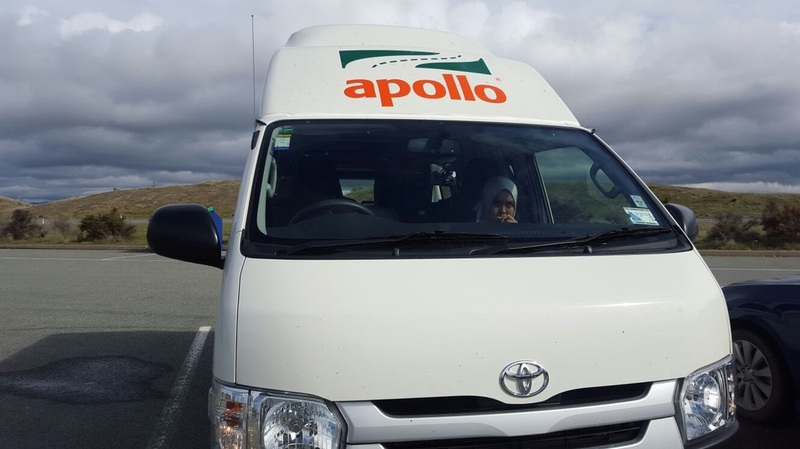 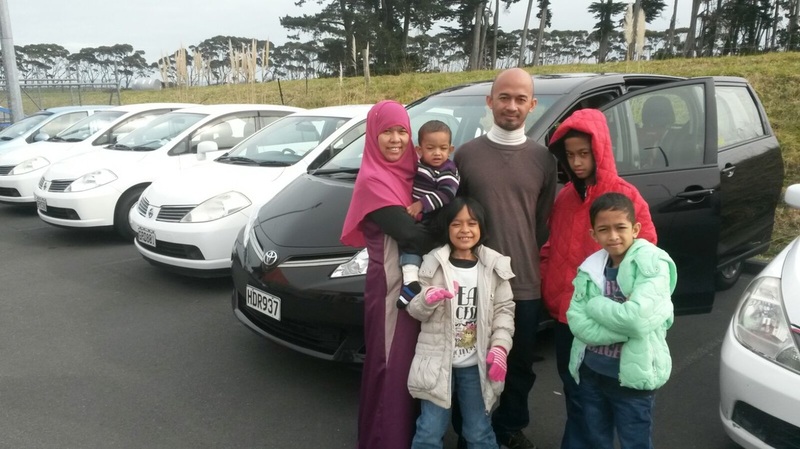 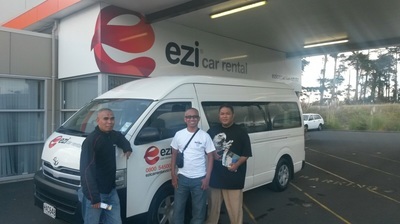 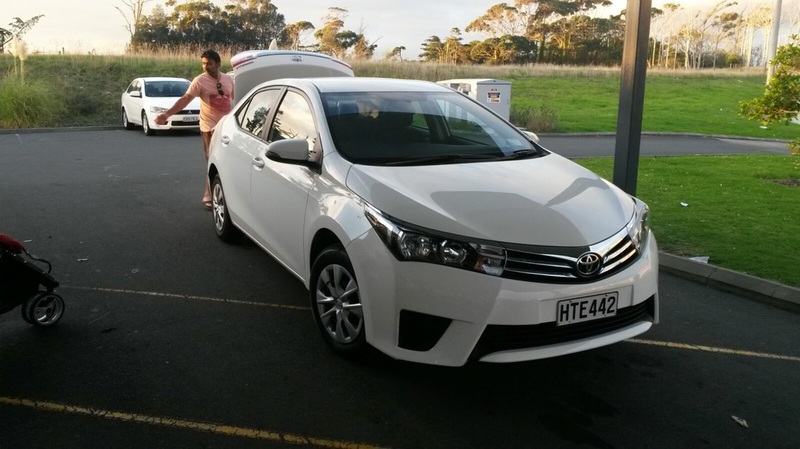 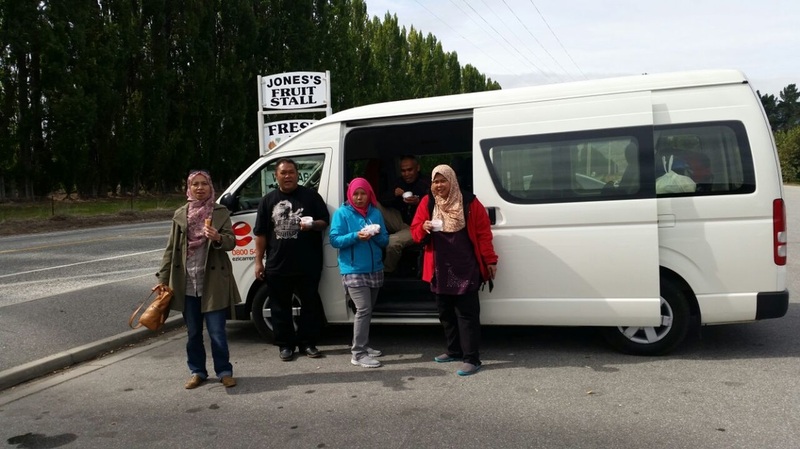 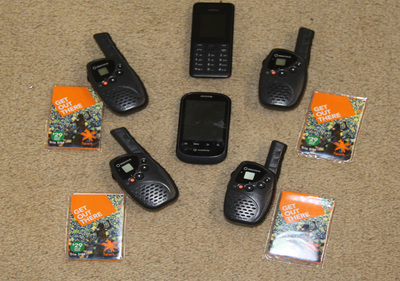 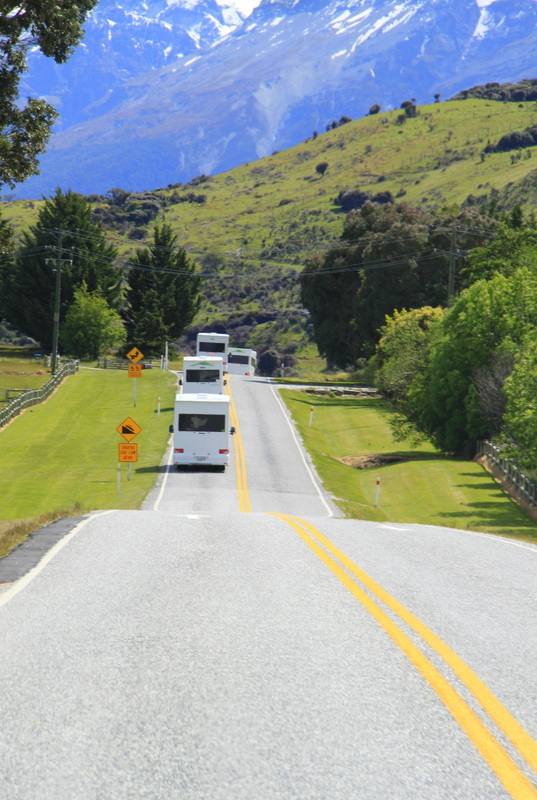 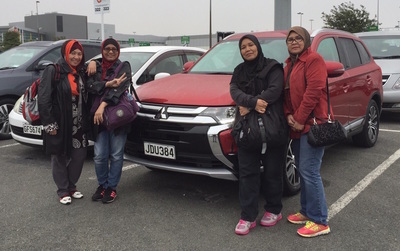 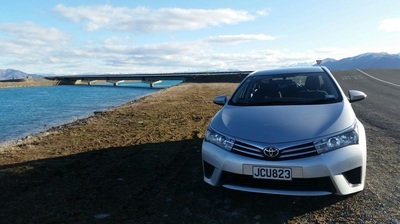 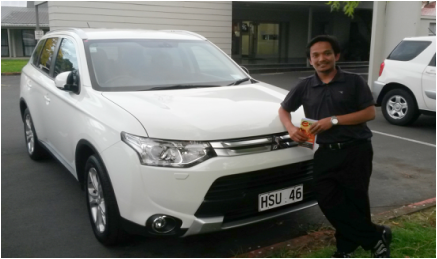 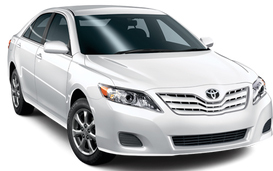 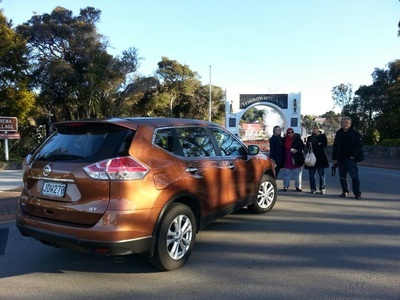 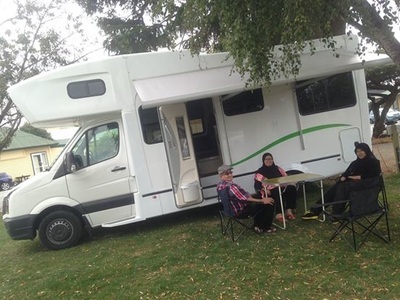 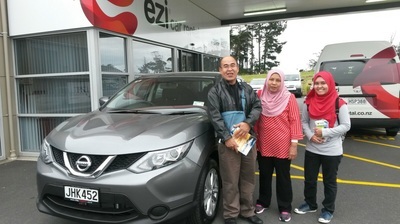 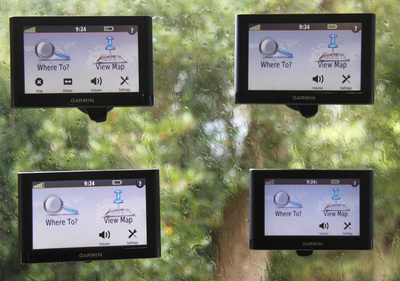 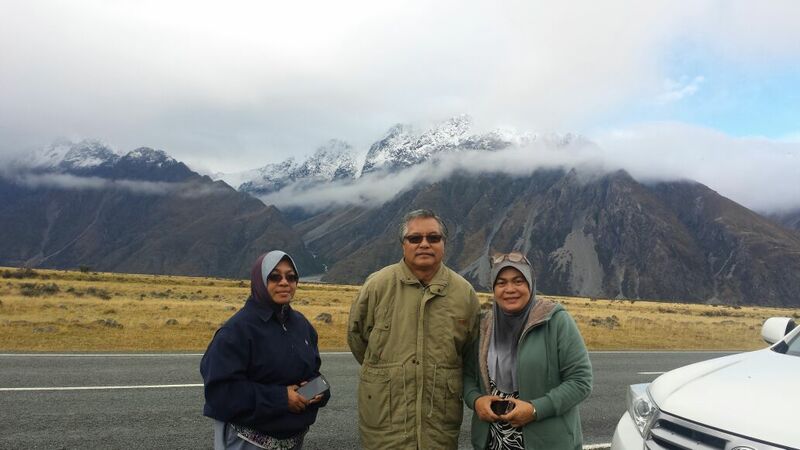 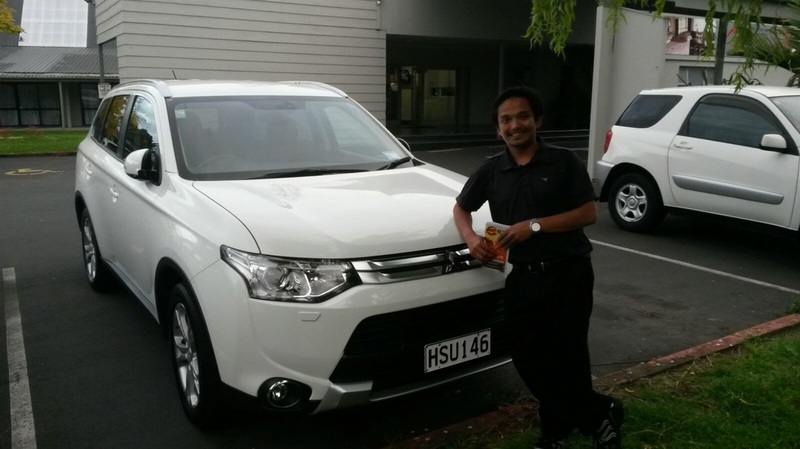 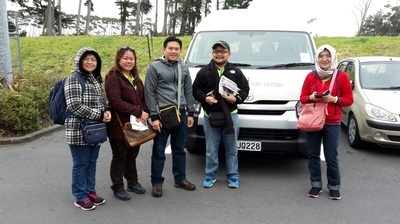 We provide suitable vehicles for North and South Island Road Trip. 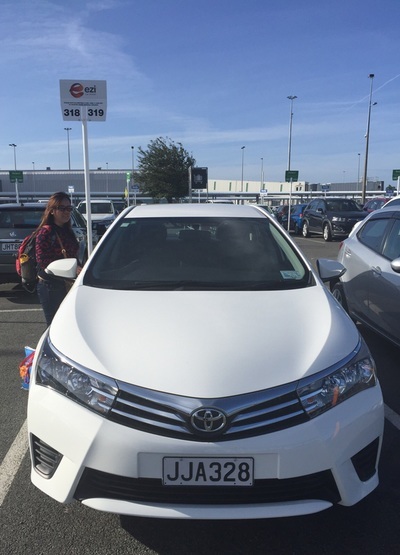 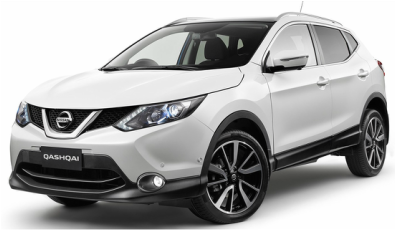 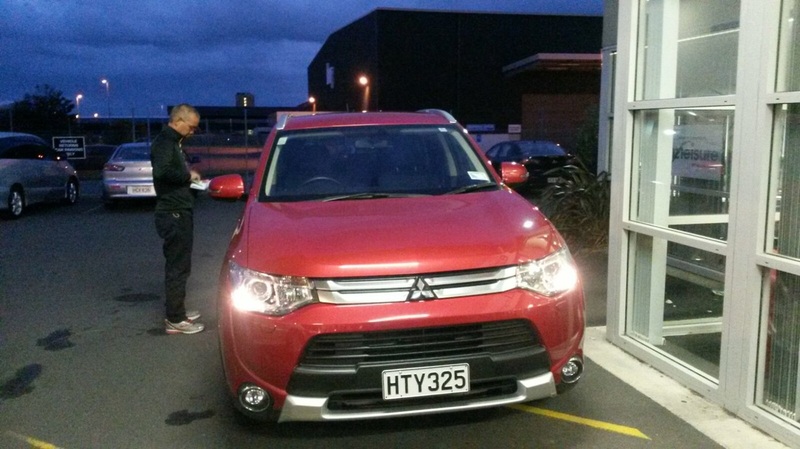 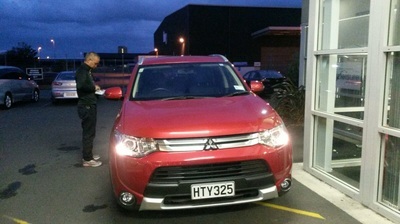 What I need to be eligible to drive in New Zealand? 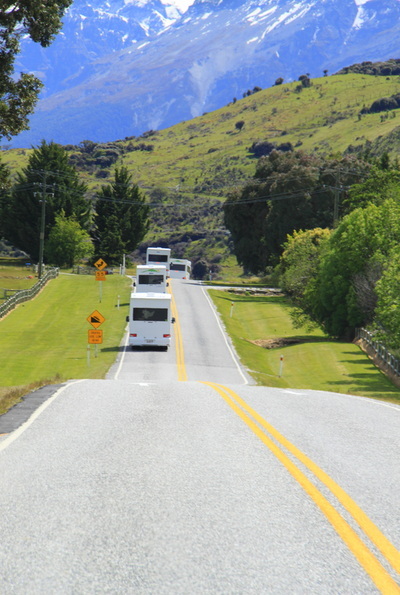 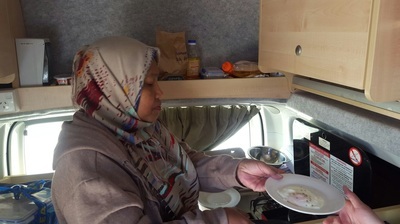 Have a wonderful Road Trip in New Zealand! 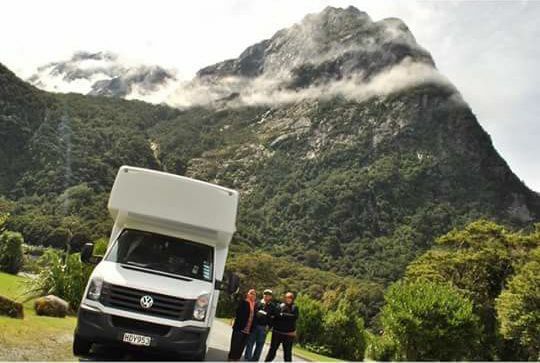 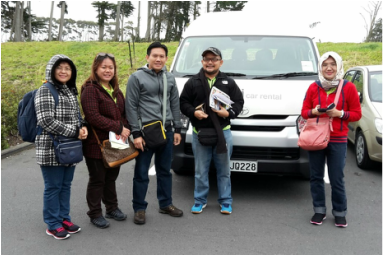 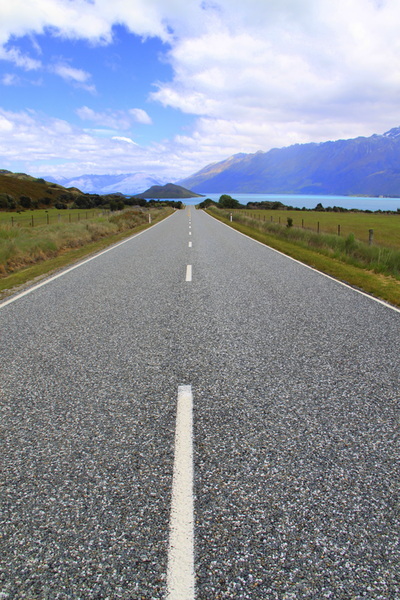 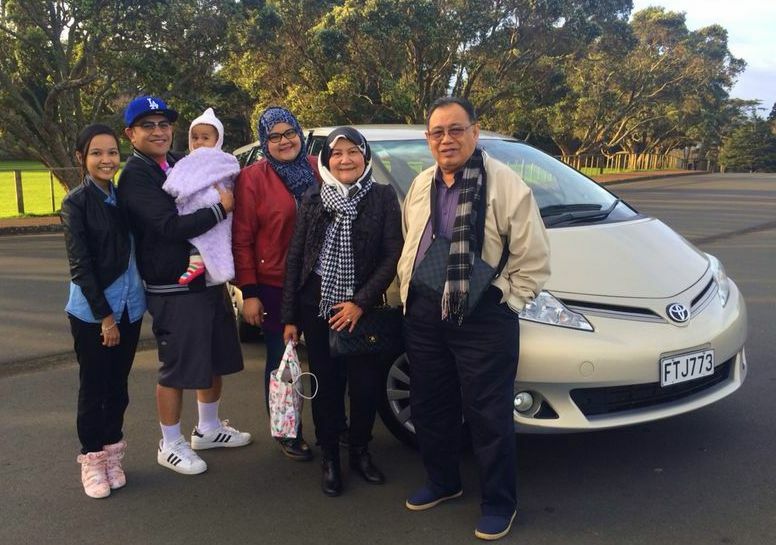 Why choose us for Road Trip in New Zealand?